Whether Valentines has you swooning over homemade options of creativity, or rolling your eyes over one more thing you don’t have time for, there are easy DIY Valentines ideas just for you. What if you could find a Valentines card that looks homemade, is oozing with cuteness overload, and all you have to do is PRINT and STICK? Sign me up! 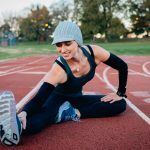 Each of the printable options listed below are easy to access and come with no strings attached. Simple. Classic. Glow Stick. 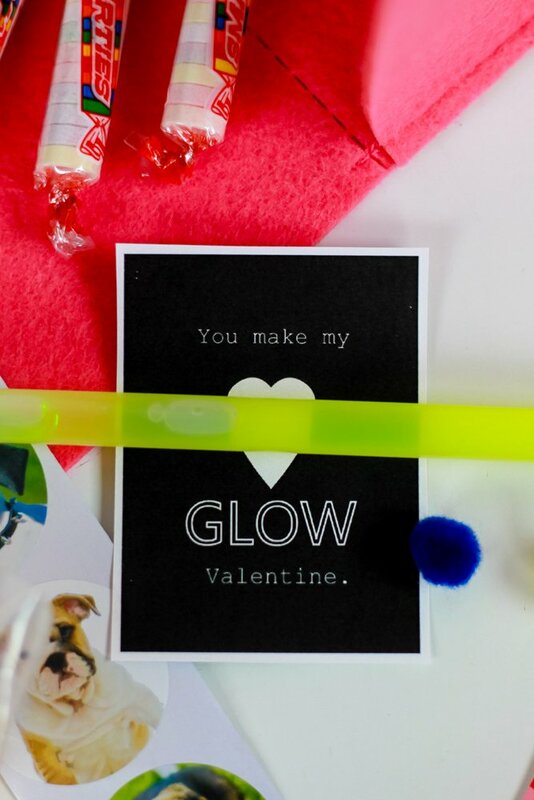 For a simplicity that moms will love, and a glow stick that your child will be remembered for, this easy-to-put together DIY Valentine is sure to please all. Glow sticks are a budget minded choice that comes in a variety of colors, shapes, and sizes. View the full description, including printable, at Delia Creates. F. U. N. That is what classmates will be saying when they see this Valentine from your son or daughter. 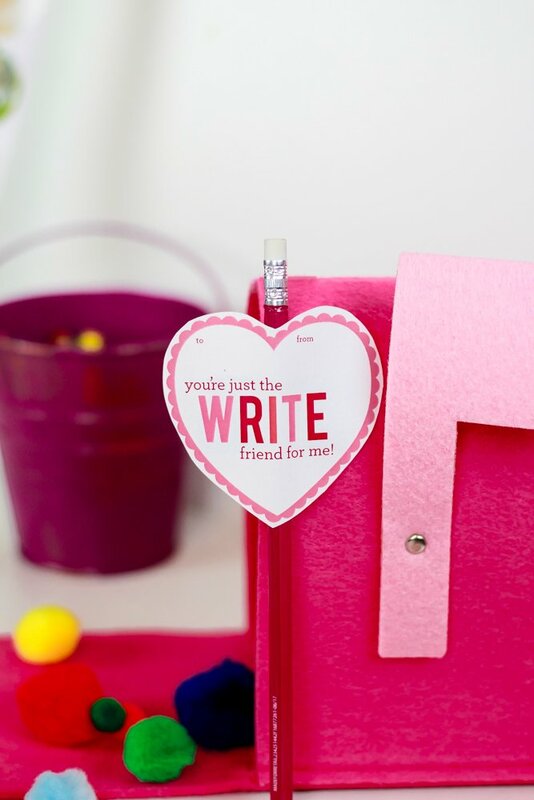 This easy DIY valentine truly has it all. 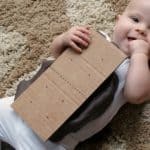 It incorporates the fun of letters (perfect for the young ages! 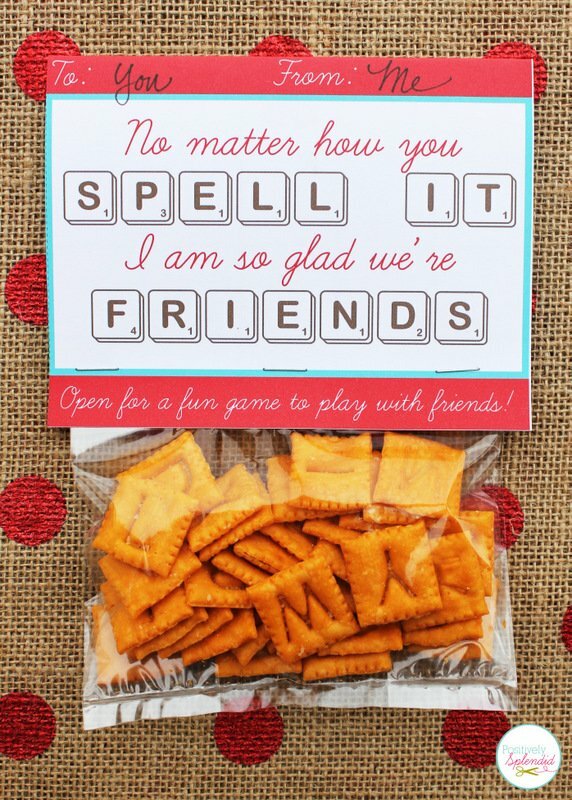 ), an instant snack, and a cute design to boot! View the full description, including printable, at Positively Splendid. For the child in your life who loves all things Vroom Vroom, this is a quick trip to the winner’s circle for parents. If your little one is fascinated by cars, you can pick up these race car erasers that come in a size designed for most classrooms. From matchbox cars to tiny vehicle erasers, the options are endless with how you choose to fill these cute bags. 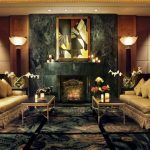 What you won’t have to worry about is taking time out of your day to make them look good. Simply print, stick, and fill. View the full description, including printable, at Thirty Handmade Days. What kid doesn’t love a sucker? You can use the classic Dum Dum Lollipops to accent this easy DIY Valentine, keep it simple with a heart-shaped sucker, or upgrade to a tootsie roll. 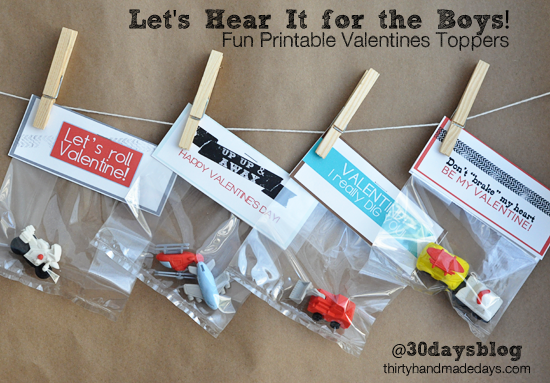 Each compliment this great printable and all will be enjoyed by the receiver. View the full description, including printable, at Amanda’s Party To Go. You could use Valentine themed pencils, personalized pencils with your school name or color, or any other fun pencil that shows your child’s personality. What you cannot do is think this idea is anything but adorable. Bonus: If you are at a school that encourages non-food items, this is a simple and likable alternative. View the full description, including printable, at Lemon Squeezy. Calling all Lego fans! These cards could be used on a small lego set, or even a baggie filled with an assortment of legos. 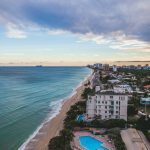 Whatever you decide to pack, know that there are four great printable options offered on this site. 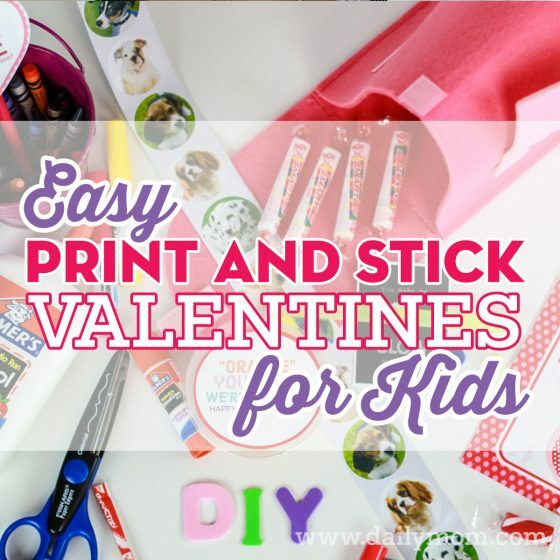 This easy DIY Valentine will build a love connection with your child. 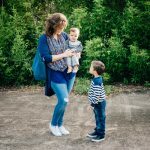 View the full description, including printable, at Mommy Evolution. 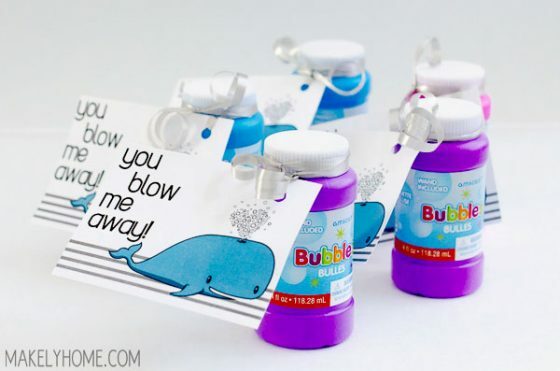 This is a great Valentine idea for younger children because… Bubbles! The artwork on the printable is very kid friendly, and there are many economical options in the form of bubble wands or bubble packs. 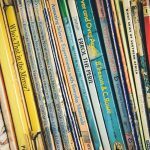 For older children, follow the printable link below to find an alternative choice with the same wording. Instead of a dolphin, you will see a cool cow in sunglasses. Instead of stuffing with bubbles, you can stuff with bubble gum. Both choices are adorable, and both are absolutely free. View the full description, including printable, at Makely. 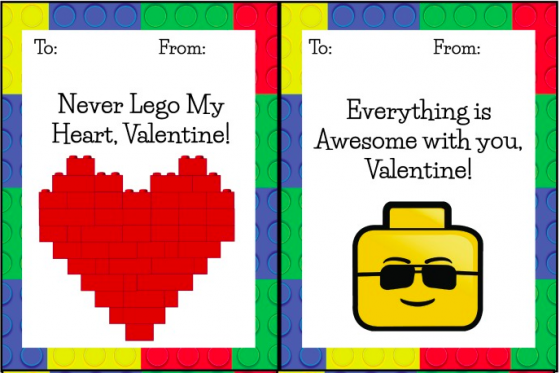 This is a gender-neutral, allergen-free, non-sugar, good-for-all-ages Valentine that will earn you respect from the classroom teacher and parents. This circular printable fits easily on top of a pre-packaged container of mandarin oranges, or you could even hole-punch it and tie it onto a baggie containing a clementine or small orange. 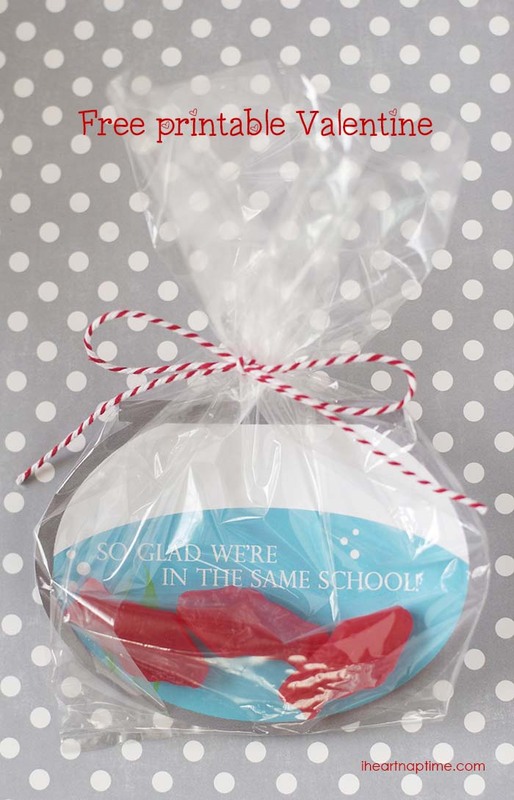 I am not sure what is better with this printable; the cute goldfish bowl design, or the fact that the recipient gets to enjoy Swedish fish. This is great for kids of all ages, and allows your child to explain just how lucky they are to be in such a great school with fabulous friends. You can even find pre-wrapped Swedish Fish so that no one has to be concerned about sticky germs. View the full description, including printable, at I Heart Nap Time. 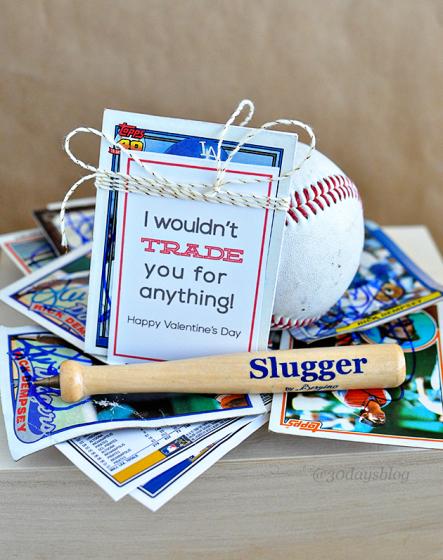 For the card collector in your life, this is the perfect printable. From traditional sports cards to Pokemon, Shopkins to Super Heroes. Anyone that collects cards of any kinds can make this printable work for their needs. Who doesn’t love something that is seemingly so customized, yet so easy to work with? 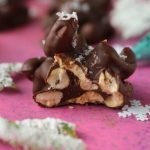 If you’re looking for more valentines ideas, Daily Mom has you covered! 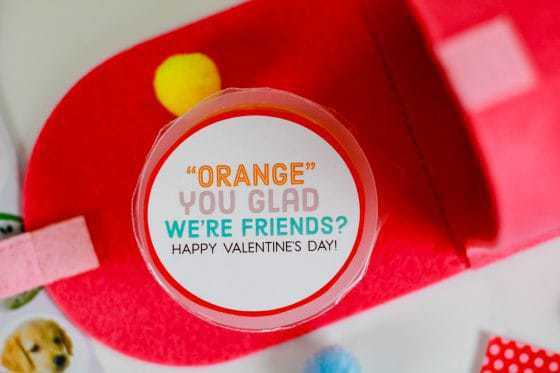 Check out our 10 Punny Card Ideas and learn how to look beautiful with our tips on Valentine’s Day Makeup.